The Racing Dudes’ Curtis “Magic” Kalleward and Mike Somich recap the weekend’s major stakes races at Delaware Park, Los Alamitos, and Indiana Grand. Blinkers Off provides weekly insights into the world of horse racing, including race selections and previews, handicapping methods, and exclusive stories. 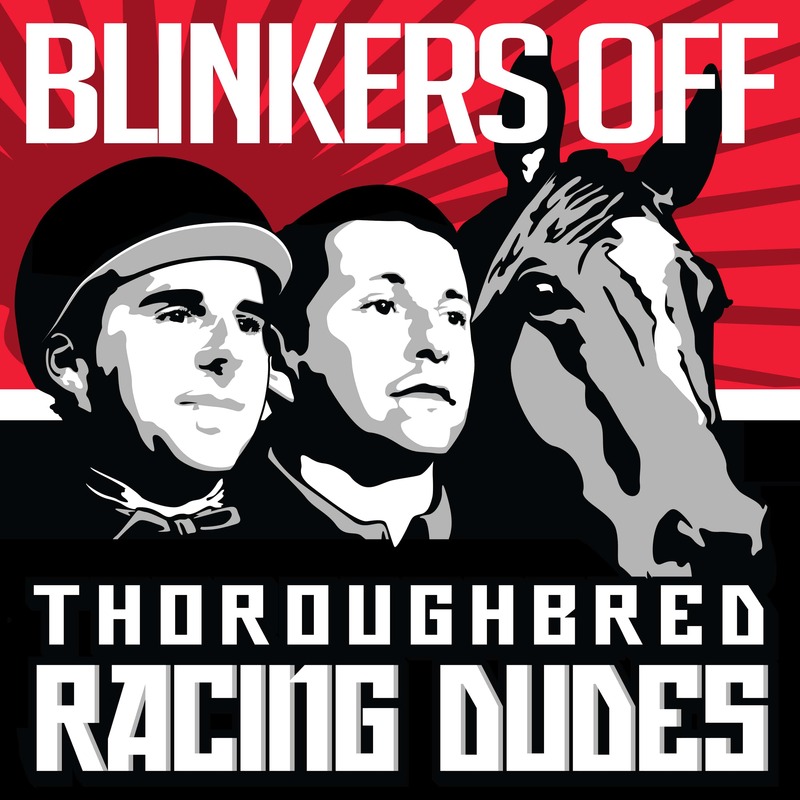 You can view all episodes of Blinkers Off by visiting our podcast page, iTunes, Google Play Music, Stitcher, or SoundCloud.